Surprise! 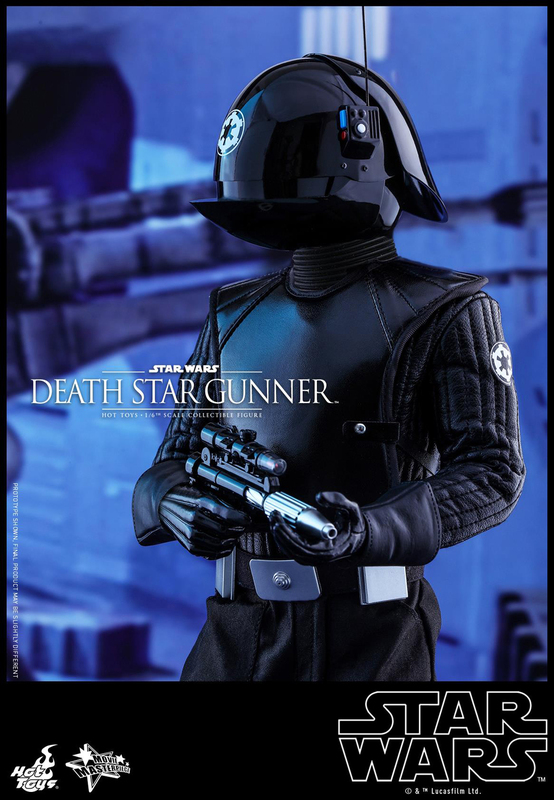 Another Imperial employee comes out of Hot Toys’ workshop. 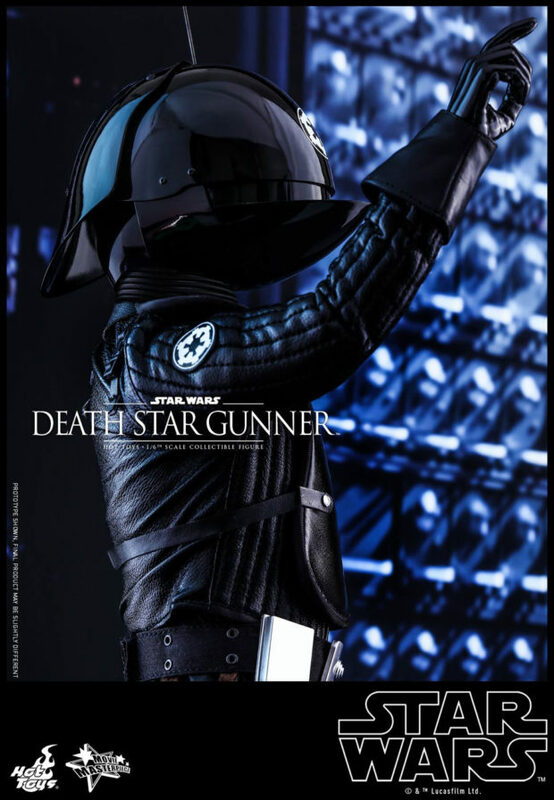 This time it’s one of the folks manning the Death Star’s weapons, including its feared superlaser. 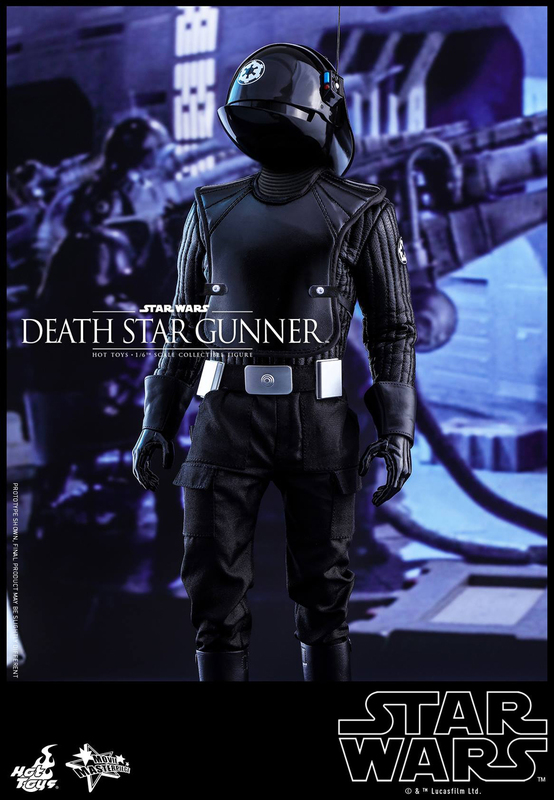 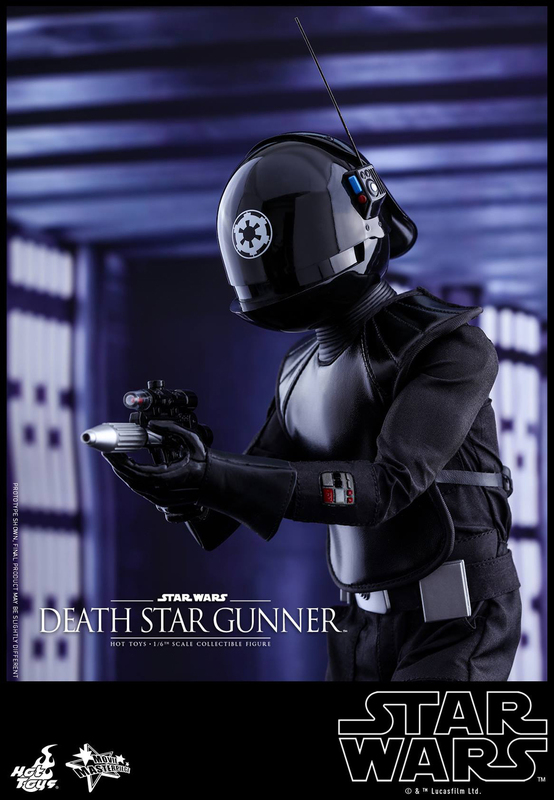 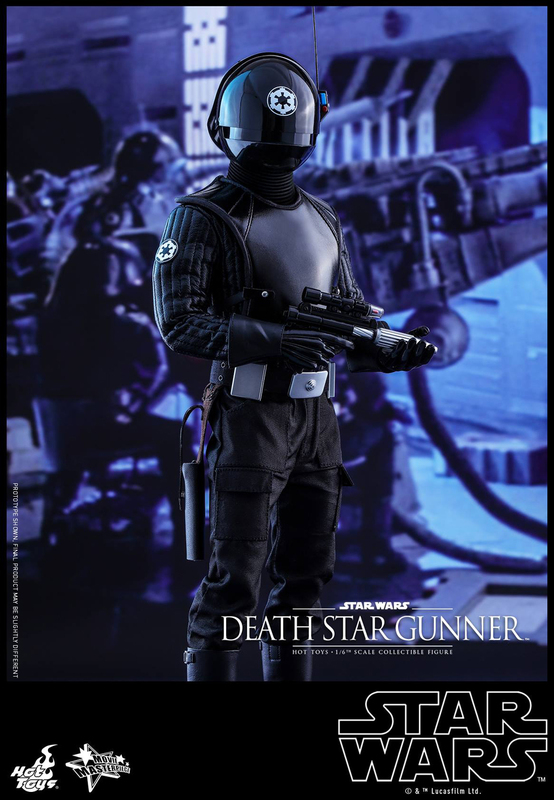 The Death Star Gunner sixth scale action figure is based on the character’s appearance in Episode IV: A New Hope, where apparently the Empire was so vain it insisted on plastering a huge logo on the helmets of its vital employees. 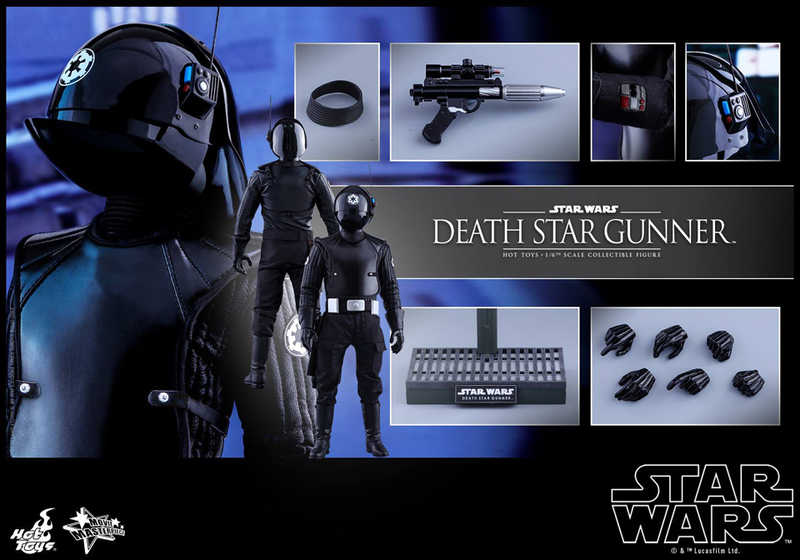 Seriously though, the figure does look cool. 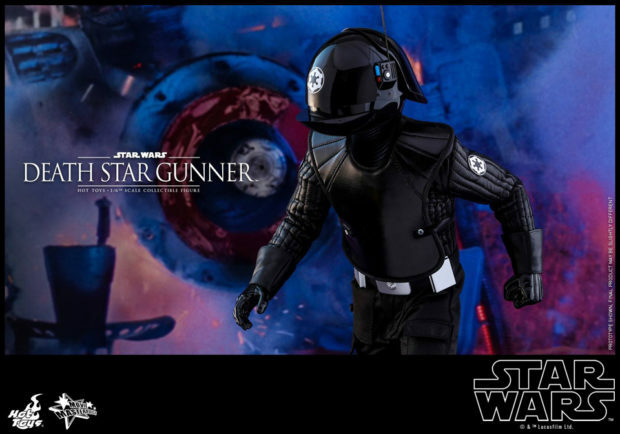 Even though it comes only with a blaster pistol, its chest armor and quilted jacket appear to be removable. 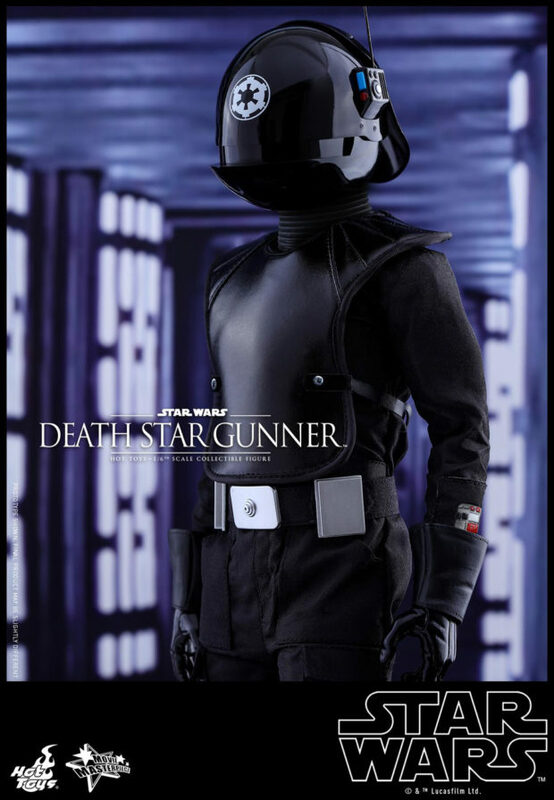 And despite the outrage on Hot Toys’ Facebook page, the fact is the majority of customers speak with their money, not with their keyboards. 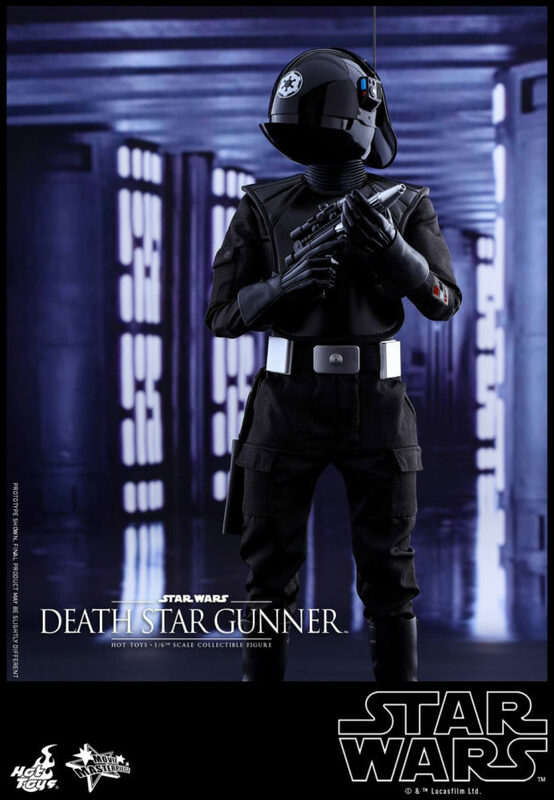 Unless Hot Toys has gone insane, they must have data showing that these bit characters are more in demand than Director Krennic or, say, any of the Star Wars Rebels folks. 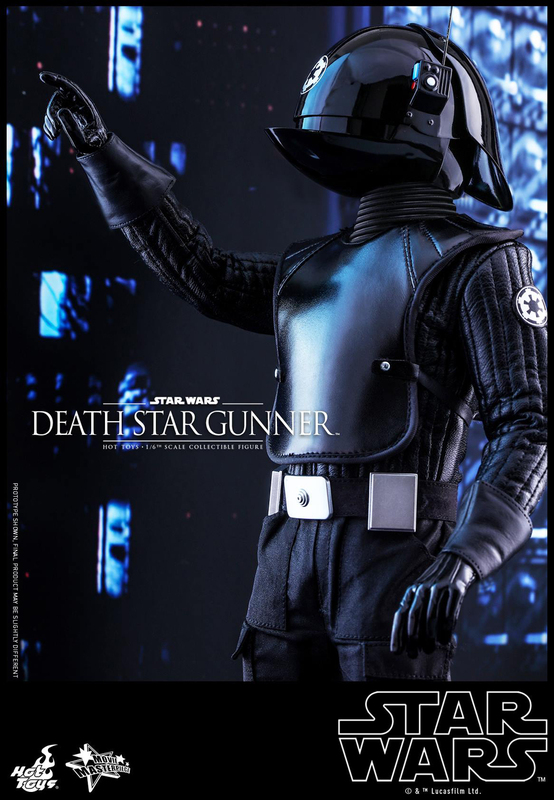 That being said, I do agree with the fans about the figure’s price. BigBadToyStore has it for $205 (USD).